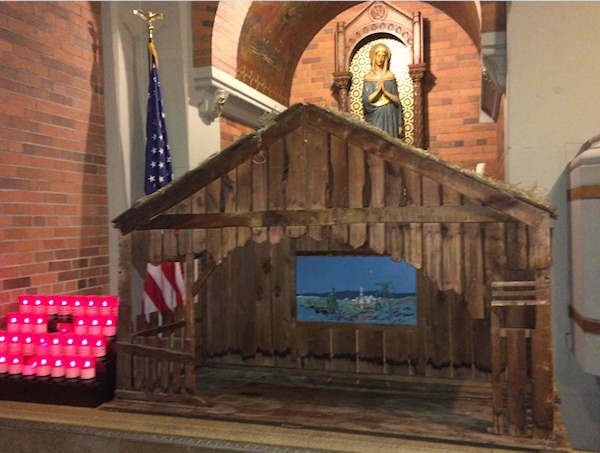 RICHMOND HILL, Queens -- The mother of a newborn boy found in a Nativity scene in a Queens church has been located and will not be charged. 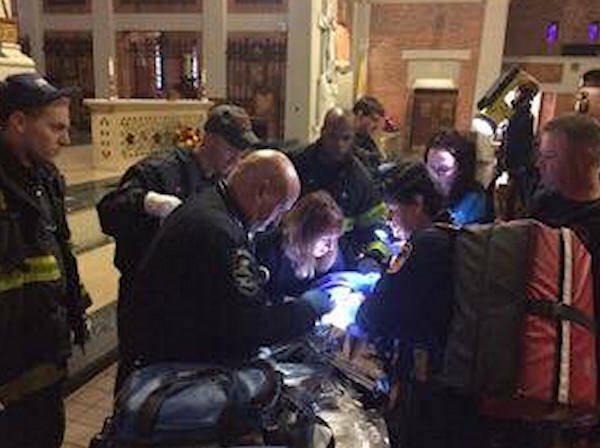 The Queens District Attorney Richard Brown said that after a "full review of all the facts and circumstances" surrounding the baby's discovery inside of Holy Child Jesus Church in the Richmond Hill section Monday, his office has determined that "no criminal prosecution of the child's mother is warranted." Brown added that, "The mother followed the spirit of New York's 'Safe Haven' Law which allows a parent to leave a child (30 days old or younger) with an appropriate person or in a suitable location where the parent promptly notifies an appropriate person of the child's location." 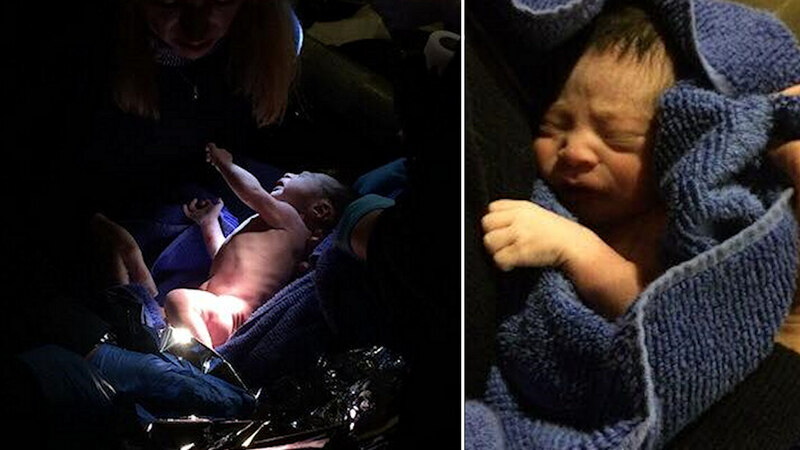 Kristin Thorne has an update on the baby boy left at a Queens church's Nativity scene. The mother apparently thought that the baby would be safe at the church and placed it in the manger because it was the "warmest place in the church". Brown said that the mother returned the following morning to make sure that the baby had been taken found and cared for. At around noon Monday, a custodian at Holy Child was drawn to the scene near the altar. "(I) heard in the distance a baby crying," the custodian said. "The baby was still, umbilical cord connected, so it was truly a newborn baby." Fr. Christopher Heanue and others were called to help the infant left in the manger, which actually wasn't supposed to be set up for another couple of weeks. "God has a way of working mysteriously because I believe when this woman who came in with this child saw this creche, this empty home, this home in which we'll welcome Jesus in just a few short weeks, I believe she found in it a home for her child," Heanue said. At 5 pounds and 17 inches long, the boy was taken to Jamaica Hospital where he's in good health. He is in the custody of the city's Administration for Children's Services. There is a Safe Haven hotline in New York where a parent who wishes to leave their child can call, and the child will be picked up by child care workers. The number is 1-877-796-HOPE. Above all, it is important that the baby be left with a person, not in an undisclosed location.